No Pressure Environmental Solutions, Inc. FULLY INSURED WITH AN E&O POLICY OF $1 MILLION AND A GENERAL LIABILITY POLICY. A - RATED BY THE BETTER BUSINESS BUREAU. NPE SOLUTIONS IS A MINORITY OWNED BUSINESS. No Pressure Environmental Solutions, Inc. is an established, property preservation company with vast experience in the mortgage field service industry. 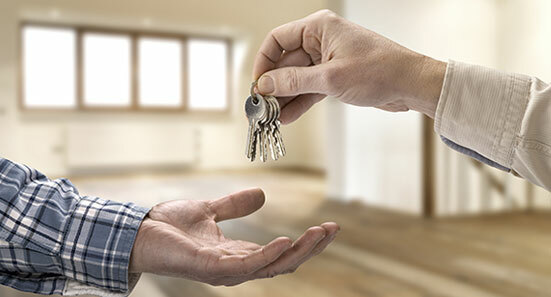 We offer an array of services that protect and preserve our client’s collateral throughout the period of the foreclosure process and the later sale of the property. We take great pride in our ability to perform excellent quality work, with quick turn-around times and ensuring all work is completed in accordance with applicable specifications. Our Company provides preservation and maintenance services for Banks, Mortgage Companies, Investors, and property owners. 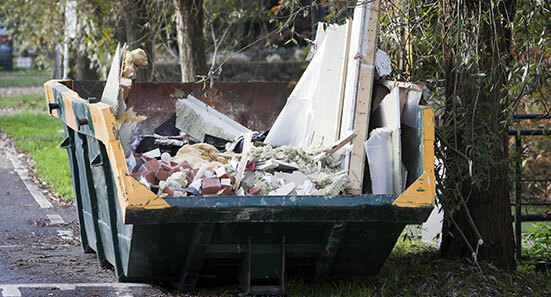 Our range of services include, but are not limited to, trash removal, janitorial services, lawn and yard services, lock changes, winterization, minor to major repairs and much more. 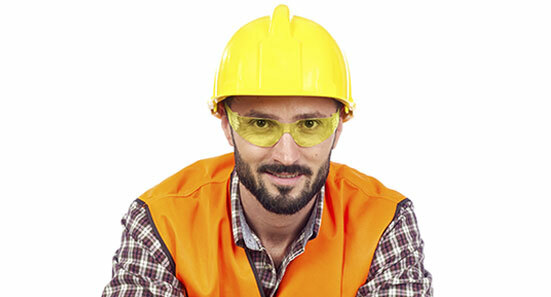 We also offer on-going property maintenance service to Individual owners. Our offices are equipped with professionals trained to respond to all of your Property needs. 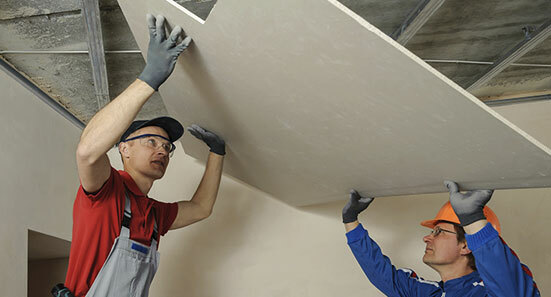 Professionally trained certified specialists perform all preservation services. 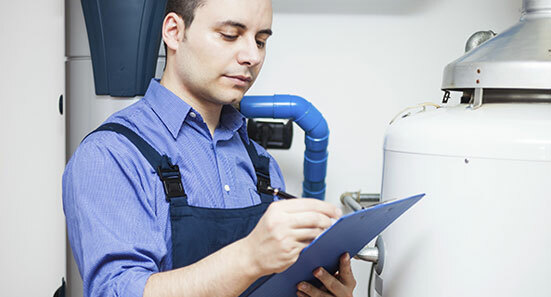 We understand that time is of the essence when dealing with the maintenance of properties. On staff we have a Certified Mold Inspector, General Contractor, Electrical Contractor, Lawn Service Crews, Cleaning Crews, and Quality Control Supervisors. 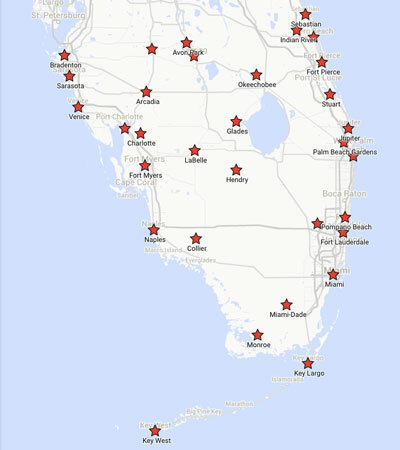 Here at NPE Solutions Inc we are currently servicing clients in the following areas in Florida and the New York City Metro area. For more information on coverage please contact us. NPE Solutions Inc employs their own quality control contractors to ensure we are providing the best services possible to all of our clients. We also have staff available 7 days a week to assist you in all of your preservation, REO, and any other servicing needs. You will find our service prompt and efficient. Our staff has been expertly involved and highly trained in property maintenance and Real Estate revitalization. In addition to our standard services; we provide property owners with routine rental property maintenance as well. 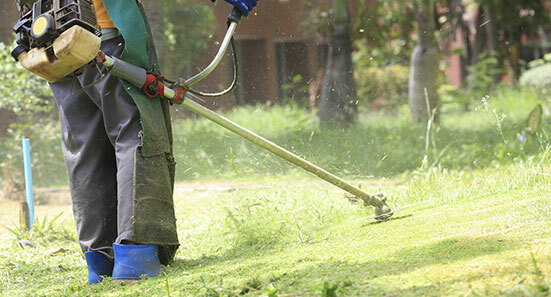 Our staff can handle all of your needs ranging from monthly check collection, rental property inspections, routine landscaping and grass cutting, maid services, repairs, painting, power washing, pool cleaning and much more. Contact us today to find out how our talented staff can help you. NPE Solutions, Inc. is always accepting applications for independent property preservation contractors and in house employees to join our team. If you are interested in working with us please fill out our online application below. Fill out the form below and we will get back to you shortly. If you have any immediate questions call us at (305) 767-1671.